This meeting will take place on Monday April 15th 2019 at 7.30 pm in the Wimbush Room Terrington Village Hall. The Officers for the year will be elected and the Annual Report for 2018 discussed. Everyone is welcome. The roof is repaired this week ( March 25th) and the Lead is being replaced with tern coated steel. Once the roof is finished we will be able to have the work to repair the organ which has suffered water damage undertaken. We are sad to have to report that thieves have stripped the lead from the Vestry end of the North Aisle Roof. This has caused water damage in the Vestry and to the Organ. 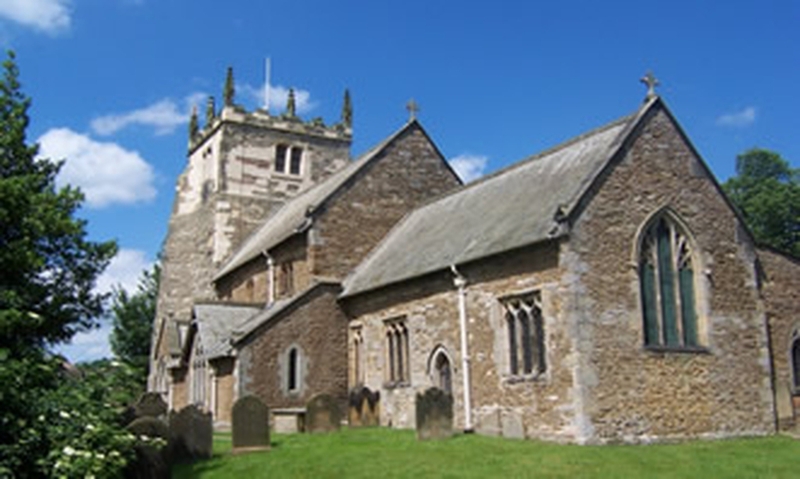 Villagers have been very supportive and are keeping a watchful eye out for any suspicious vehicles or activity near the Church particularly after dark. We are protective of the church which represents a 1,000 years of our community history as well as being a place of worship. The lead is marked with Smartwater and we have installed alarms, sensor lights and cameras overlooking the roof. We are holding another Dominoes Drive after the popularity of the event last year! Tickets are £5 for adults and £10 for families available from Mike Blunt on 01653 648496 or Terrington Village Stores. Included in the price is cottage pie and pea supper. There will be a prizes for adults and under 16s. There is a bar and raffle. Proceeds to go to the North Aisle Roof Repair Fund. The Parochial Church Council report for 2017 is available to download on this page.